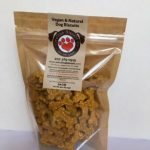 is a vegan & holistic pet treat bakery. 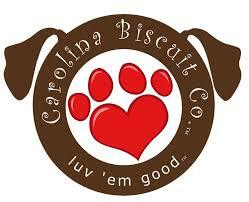 Located in Wake Forest, North Carolina, we have been baking biscuits since 1998 for our much loved Labrador Retriever, Clyde. He had a skin condition, junky ears with ear mites and a bad hip. Through research, I was able to create dog treats for him that help solve some of his issues and support his overall health.